In February 1993 I was working shifts in a factory. 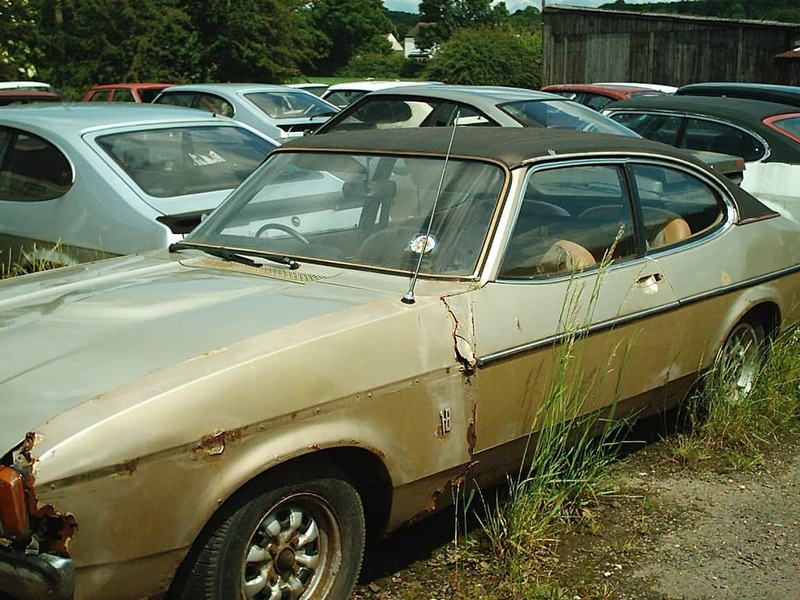 The shift pattern meant I often had several days off work in a row so I was looking for a project and bought a 3l Mk II Ford Capri to restore. 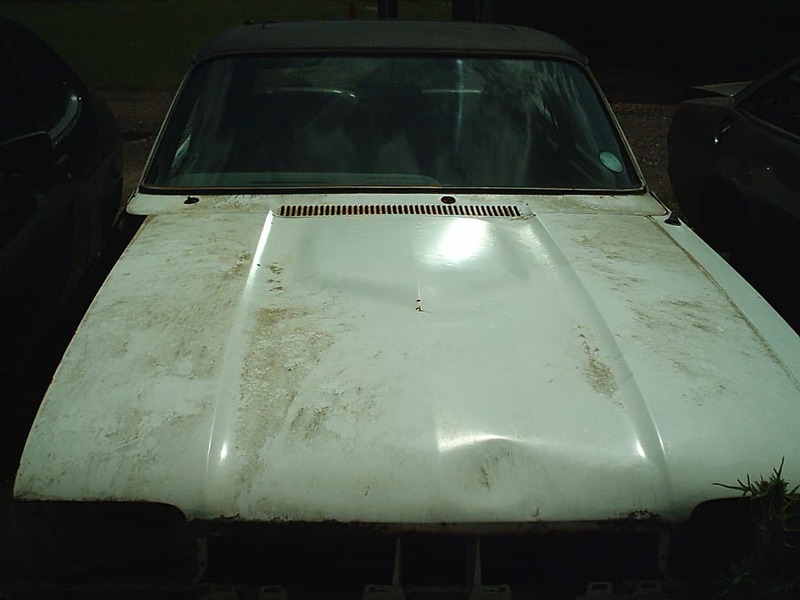 Once I started to strip it I realised that it was too far gone so I decided to strip it down completely and advertise the parts for sale. The proceeds from this enabled me to buy four more cars to strip down. At this point another lad joined me and we ran the business as a partnership. 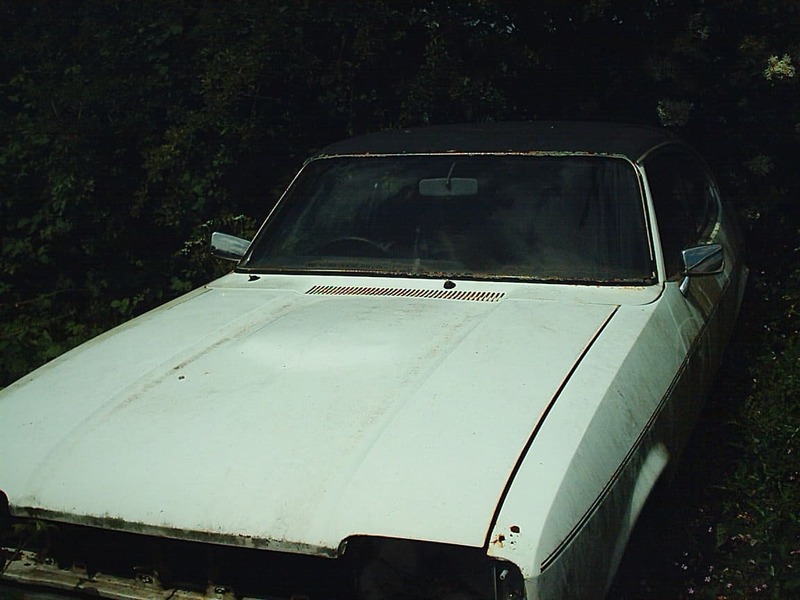 Parts were advertised in the Capri Club Magazine and we had business cards produced which we would leave on any Capris we saw out and about – back then they were a common sight! At that time the business was 100% breaking. After about six months my business partner and I separated with me keeping the Capri Gear name. I continued to work at the factory with Capri Gear being run on my “rest days”. On July 29th 1999 I missed my daughter’s birthday party as a result of an incident with a finger and a fan belt (ouch). This meant I had several months off work during which time I decided I really couldn’t face returning to the factory and Capri Gear became full-time. 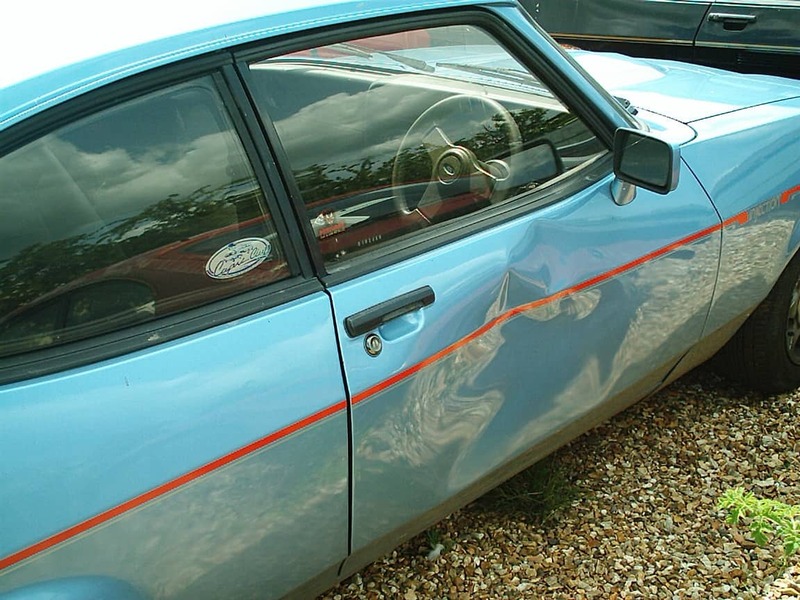 From being parts only, the business has expanded to encompass restorations, repairs, service and MOT work. With prices for the cars getting higher and higher I am buying less and less for breaking so secondhand parts are rarer. I am always on the hunt for new old stock and for after market parts. From time to time I have commissioned these to be made. Over the years I have at times had different people working for me but now it is back to just me. I have a core of trusted “partners” who do parts of jobs for me, including upholstery, dipping and painting. In the early days of Capri Gear, before it became a full-time business, I had stands at a lot of car shows. The Capri Club held several each year back then and lots of car clubs had their own. My daughters and partner helped at the shows as it is impossible to run a stand single handed. Often customers are looking for advice and I will end up chatting to them for some time. Gradually the number of shows decreased and the cost of having a pitch at the larger ones increased. Entrance prices also rose meaning that once inside the show people had little money left to spend. Around 2010 I stopped doing the shows altogether and it is only recently that I have started to attend a few again. When having a stand at a show I take boxes of “small parts” – nuts, bolts, screws, fixings etc which are popular, along with a few choice second hand parts. 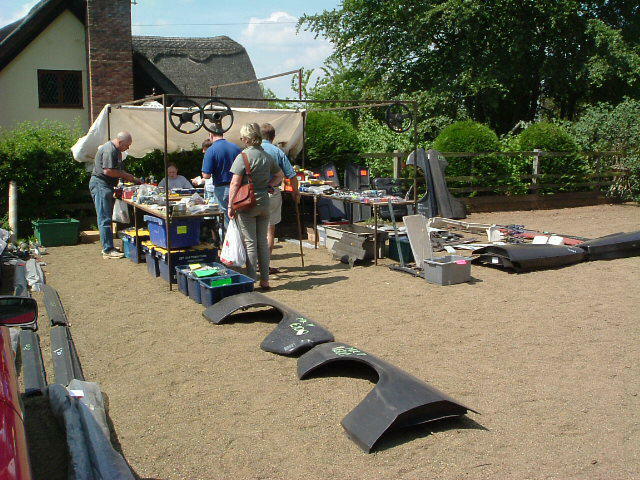 Alongside the second hand spares I also bring a selection of body panels and other selected new items. If you would like me to bring a stand to your show please do get in touch.